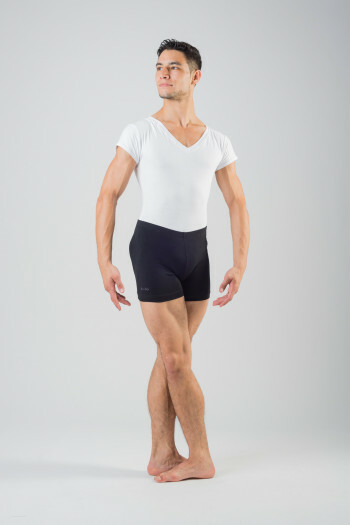 Long short long for men Wear Moi.High waist to roll like a tights for a perfect positioning.Perfect for all dance styles.In microfiber.In black, dark grey and navy. Mademoiselle Danse likes: the very comfy fabric! Short long like a bermuda short for men.Elasticated waist for a perfect adjustement.Loose fit for a great ease of the movements.In microfiber. 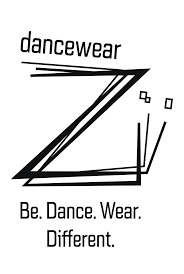 Mademoiselle Danse likes: the bermuda style.